For those who are living in urban areas you might probably unfamiliar with snails. Snails are tiny creeping creatures that can be found in rivers and seas. 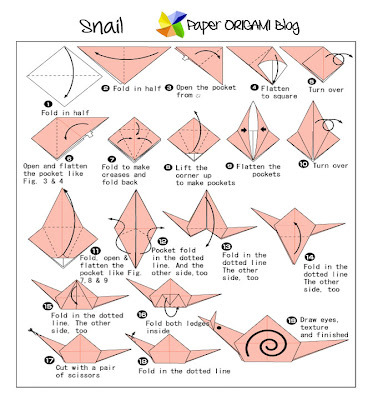 There are many different kinds of snails, they are classified as edible and non edible snails. 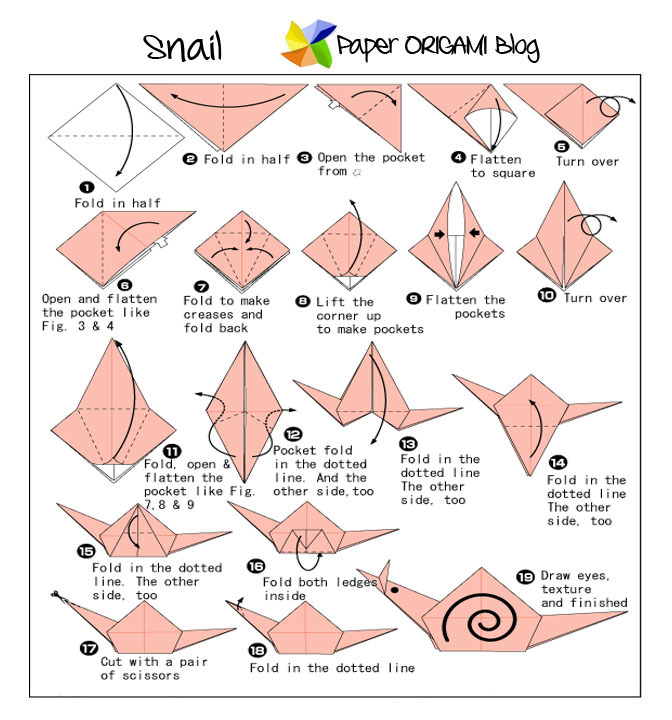 Today I am going to give you the diagram of making a snail if you are not familiar with it then here is the way of doing it.